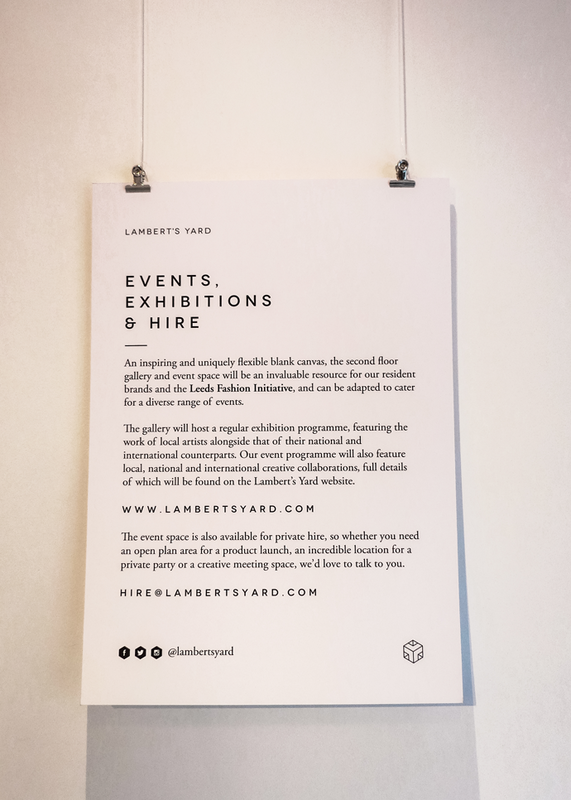 Towards the end of last year, November saw the launch of Lambert’s Yard in Leeds, ‘an independent concept store and creative event space’. Unable to make the launch night due to a diary clash I made my way down to Lower Briggate soon after it’s opening to have a good look around to see what’s on offer. This sounds hugely exciting for the local creative community and anything that supports local designers gets the thumbs up from me. 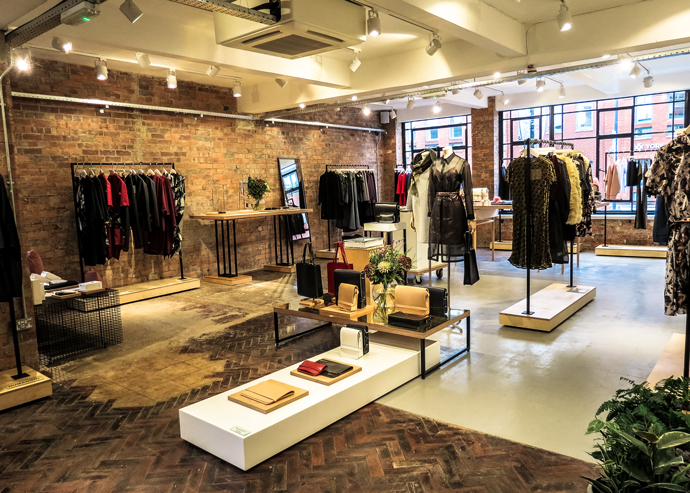 Support within the fashion and retail industries is really lacking in the city and Lambert’s Yard is the first of its kind here, leading the way within the indie fashion world! 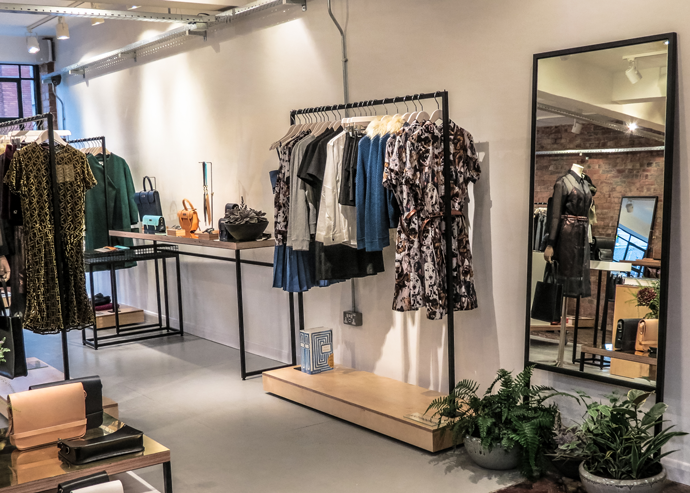 Being a retail designer my main point of interest is the retail experience within Lambert’s Yard and I was really keen to see how they had developed the space and overall customer experience. 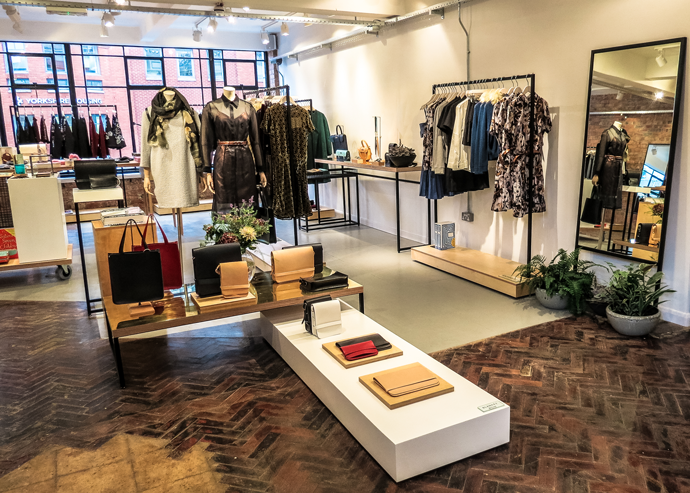 The retail space is located on the first floor of the building, accessed through a single doorway, with a gorgeous original fanlight, flanked either side with exposed brickwork and a simple fascia above with additional high level banners to showcase the branding. There is a timeless and elegant feel to the external details which works well with the branding and is sympathetic to the building as a whole. 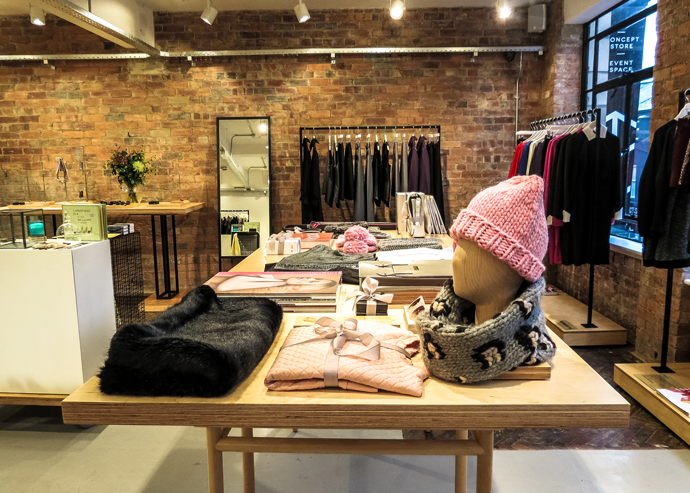 With no store windows or visual merchandising opportunities directly on to the high street due to the architectural restrictions of the site, it’s presence and visibility is limited a little. However, you can argue that this does create the sense of anticipation for what lies ahead, focusing on becoming more of a destination for the people in the know, which is always interesting, but to survive in such a harsh retail world, this could be tricky to sustain potentially. This approach does work in the cocktail world with speakeasy style bars, and just down the road The Maven Bar is an example of success, and it doesn’t even have any external branding at all! 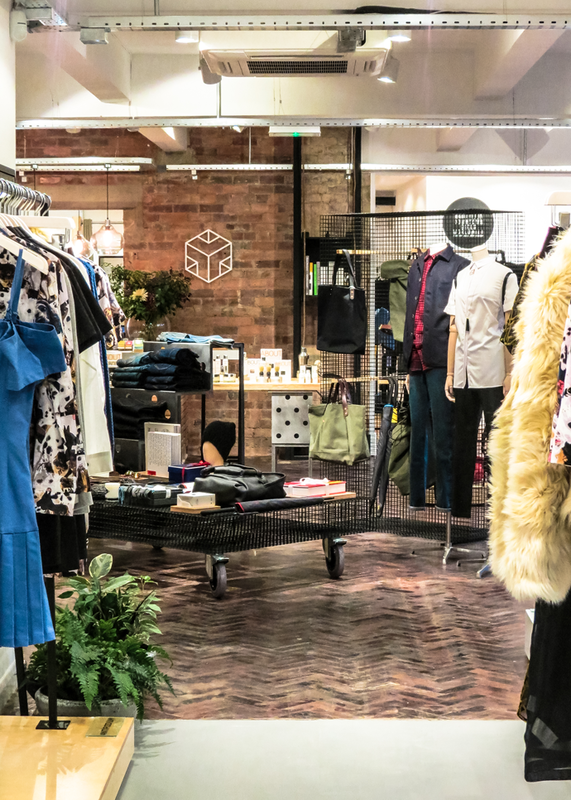 However, the retail world is a completely different kettle of fish, in which you need to have some level of passing traffic in addition to the ‘in the know’ destination shoppers. 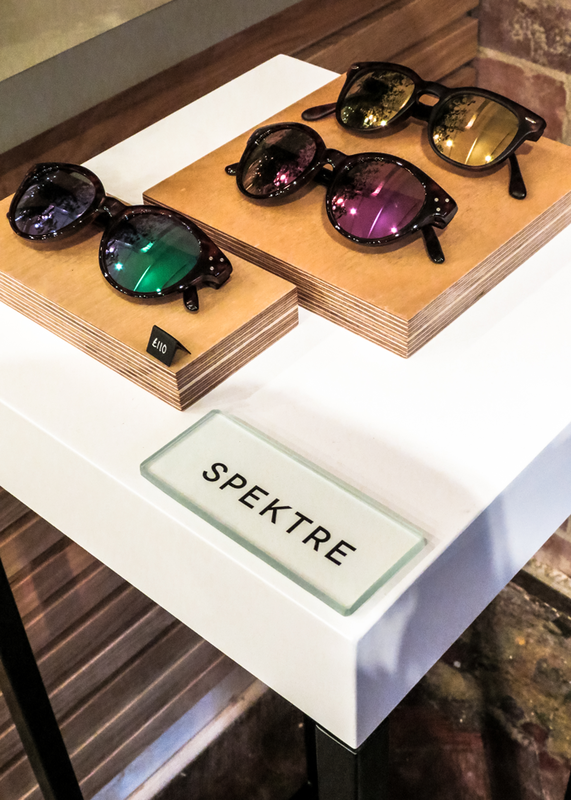 Possibly a little something at eye level to the left hand side of the door may be a nice addition to catch the eye of passers by, being in direct sight line, without having to make the effort to look up to make your first connection with the brand. 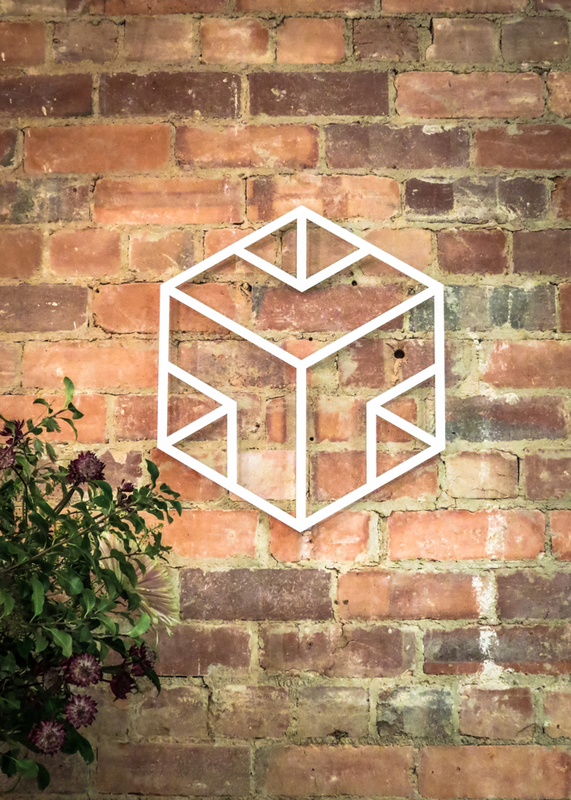 Maybe a black metal laser cut logo, keeping it subtle, elegant and in keeping with the overall concept. 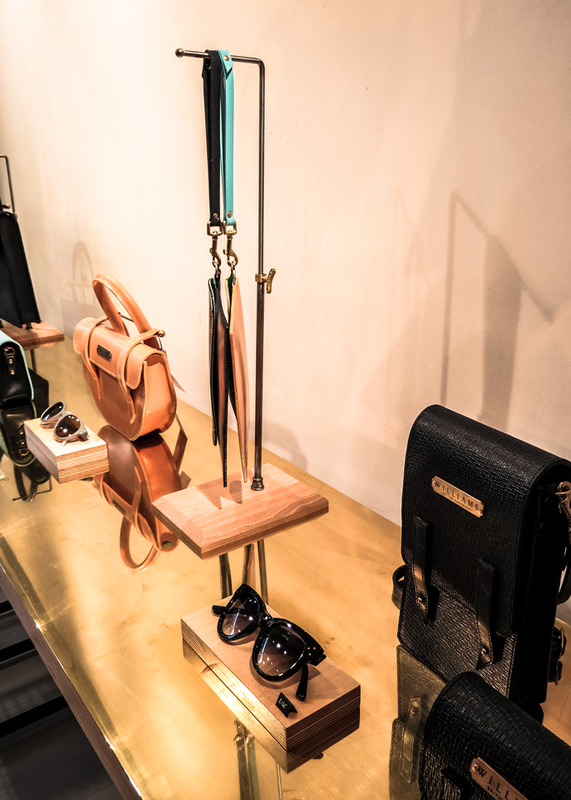 In general though, the external details are well thought out, clean, sympathetic and classic in styling. A good execution on a heavily restricted area. 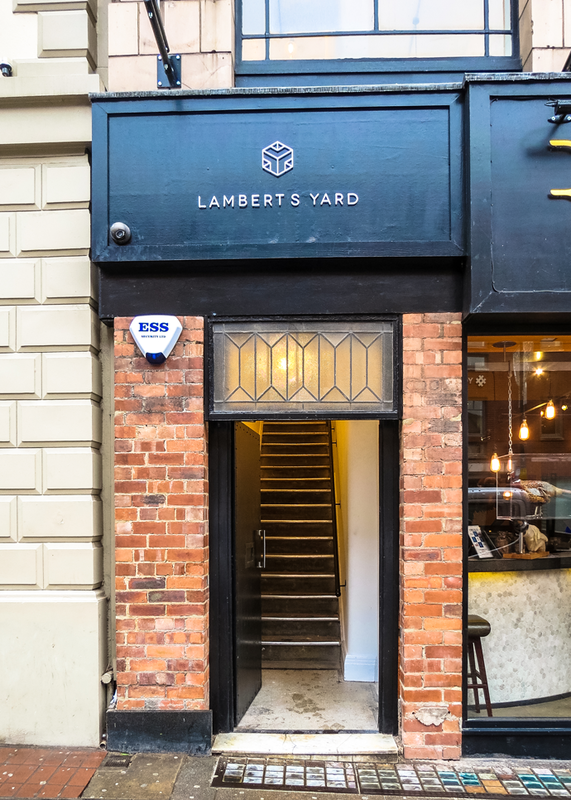 A narrow staircase with plain white walls and feature pendent lighting leads you up to the first floor where you will find the main retail space, and get your first glimpse of what is on offer at Lambert’s Yard. This journey continues the sense of exploration and anticipation of what lies ahead as there is no brand communication at all in this area. But in terms of impact I do think this is a trick missed. This area has the huge potential to communicate the brand to the customer, which can also be seen from the high street, therefore helping to improve its visibility. A key customer touch point area which currently feels lacking in personality and engagement at the start of the customer journey. It may be small but it has the potential to pack a punch and would greatly increase the presence on the high street, help to drive footfall and could be the start of the story instead of a forgotten corridor. The installation of carefully designed wall graphics with key messaging, introducing the brand to the customer and setting the scene would be a simple addition. 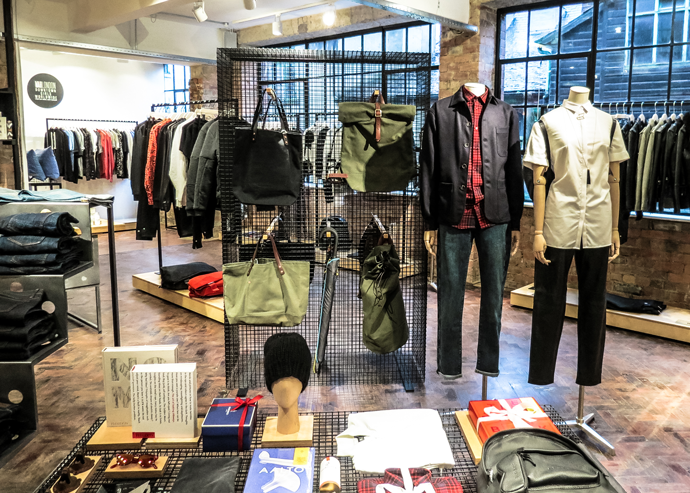 There could even be scope to install some exciting visual merchandising. Yes this space is tiny and just the width of the staircase but something suspended above, that’s more of an installation and uses product in a creative and innovative way could be really exciting. But I do love the light fittings, that are used throughout the building and they continue the timeless, classic feel. 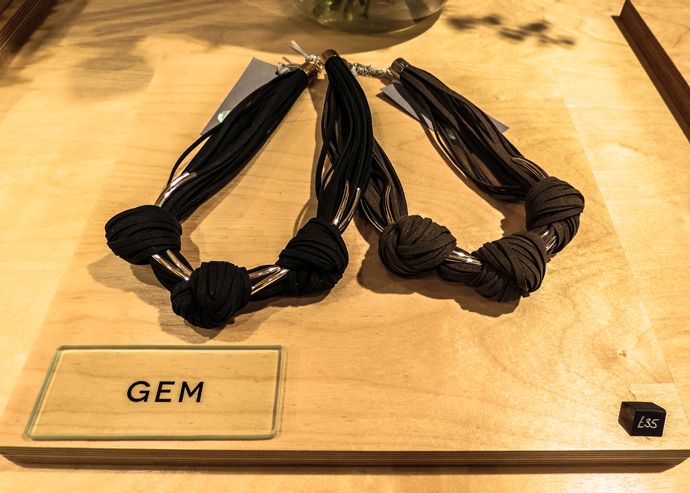 Once on the main floor, the overall look and feel is clean, elegant and simple with a relaxed atmosphere. 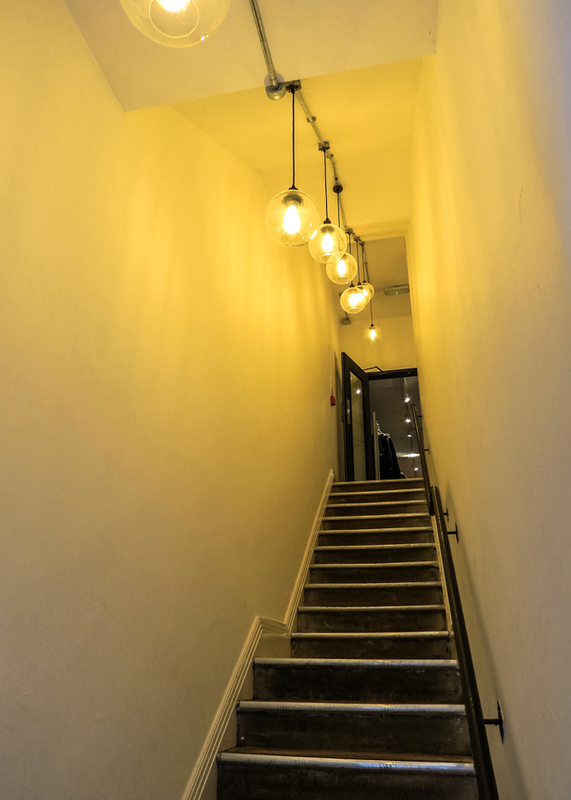 There are some beautiful original features of the building that have been retained and made a real feature of, which creates a sense of provenance which is really nice to see and helps to add some character to the space as a whole. 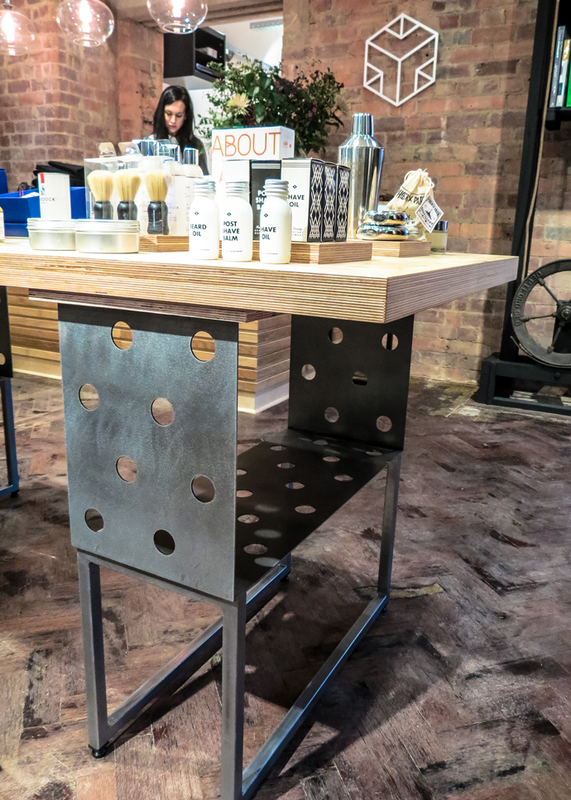 The original hoist, located towards the back of the store is just gorgeous and the patchwork of original flooring adds real interest and texture to the base palette of the environment. There is a lot of exposed original brickwork, and who doesn’t love a bit of brickwork, which contrasts against slices of smooth painted white walls. 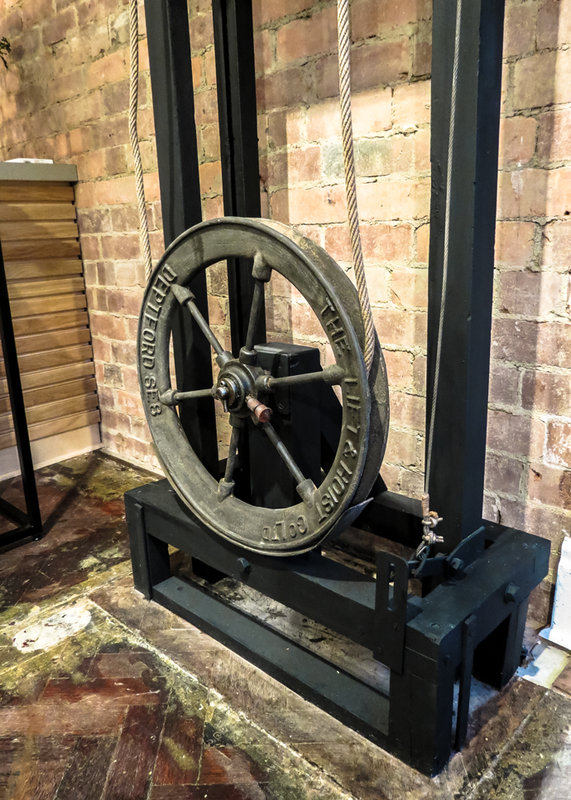 The beautiful original window frames allows natural light to stream in to the space and you can instantly tell that this detail (as well as the hoist) has contributed to the inspiration behind the branding and design of the fixtures and fittings. 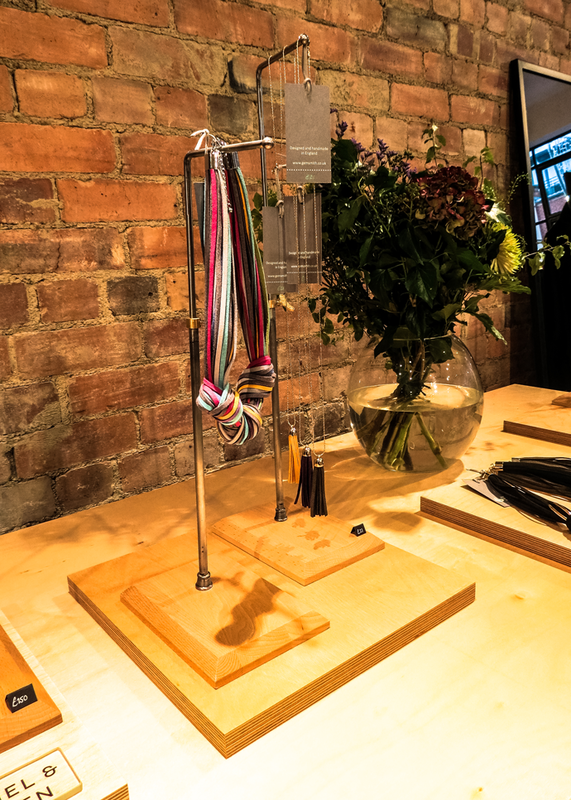 With good lighting levels throughout, this provides a great backdrop for the product to be the stars of the show. 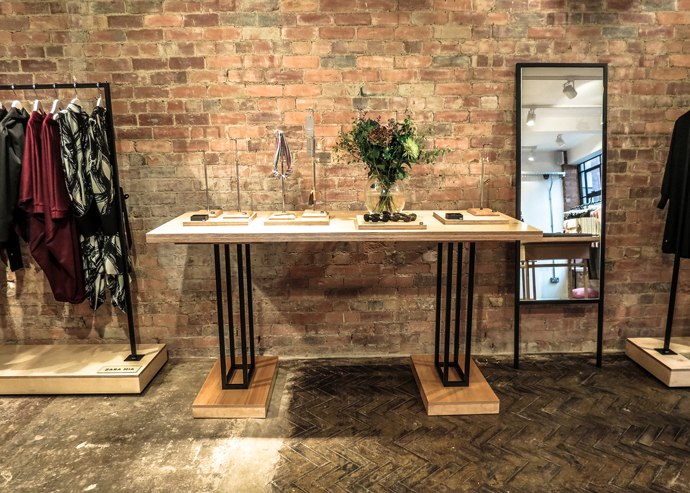 The fixtures and fittings, designed by Johnny Buttons a London based designer, reflect the lines of the brand identity and architectural details of the original window frames and hoist. This subtle reference is a nice thoughtful touch to the overall concept. 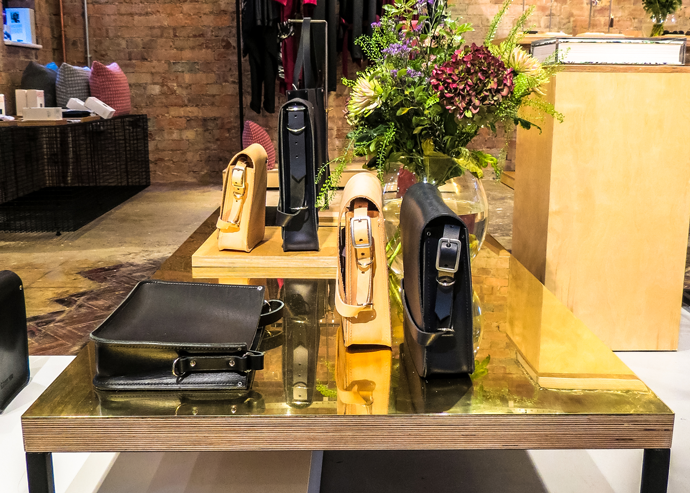 The clean lines, simple design and complimentary material selection provide a elegant backdrop for the product to stand proud. 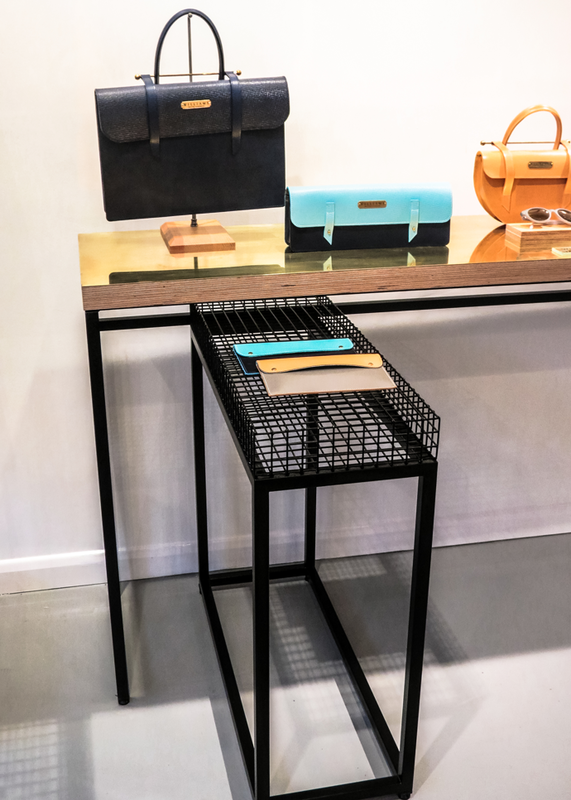 I particularly love the use of the copper plates on some of the fixtures, however I’m not too keen on the castors on some of the fixtures, as they feel a little out of place and a bit clunky. It would have been nice for this detail to be executed with a bit more elegance and finesse, like the other furniture pieces. 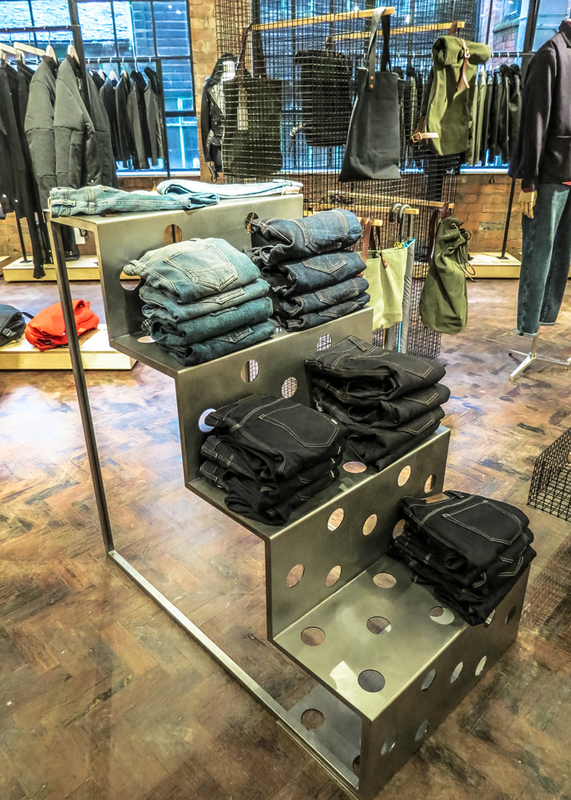 Some display units, even though beautifully designed as furniture pieces, are slightly too low in terms of shopability and in relation to prime retailing sight lines, making the experience that little bit more of an effort than absolutely necessary and potentially risking some great product being missed. 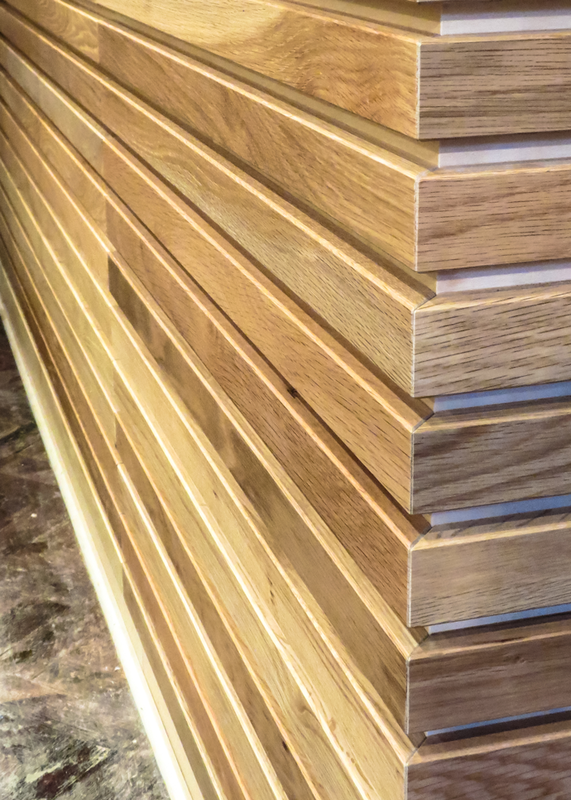 However, the quality of the manufacture of these units is superb and the attention to detail on the joints of the metal work and the overall finish is faultless. Another thing to note is that all of the fixtures are modular and freestanding. 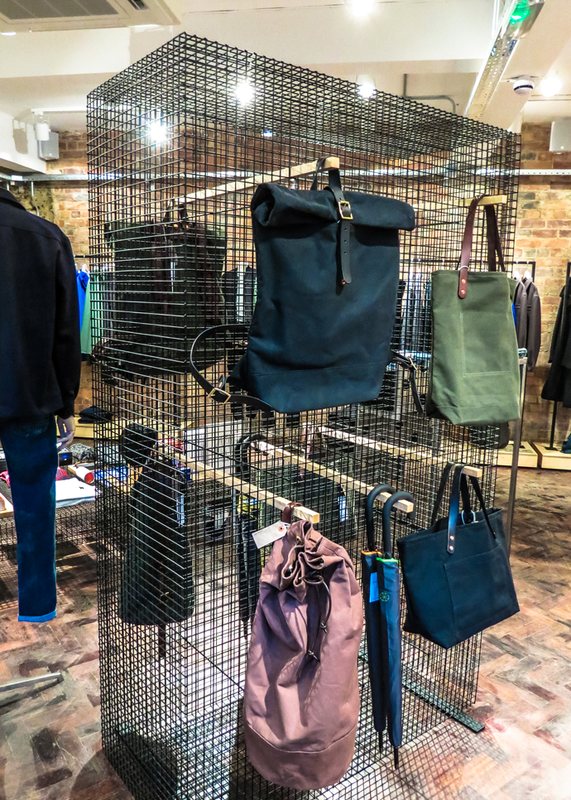 This allows for complete flexibility within the store, allowing the set out and display to be easily changed and adapted without the need for any major works. 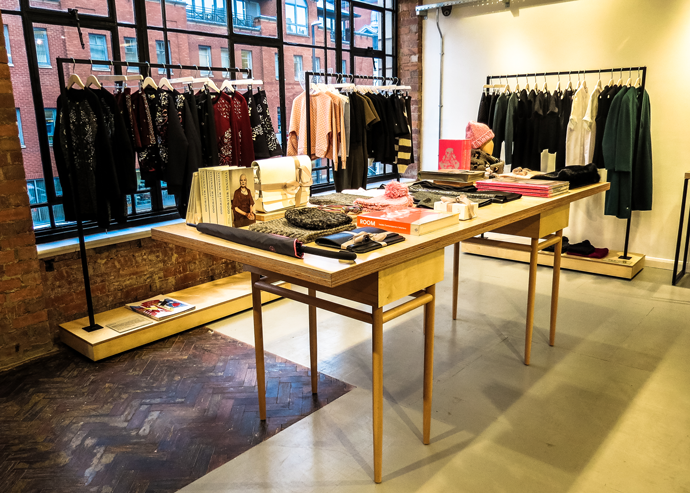 This level of flexibility, within a store that will undoubtedly be finding its feet and experimenting with different set outs and arrangements, is a real plus point and will also help them when they come to expand the store in the near future as part of their next development. 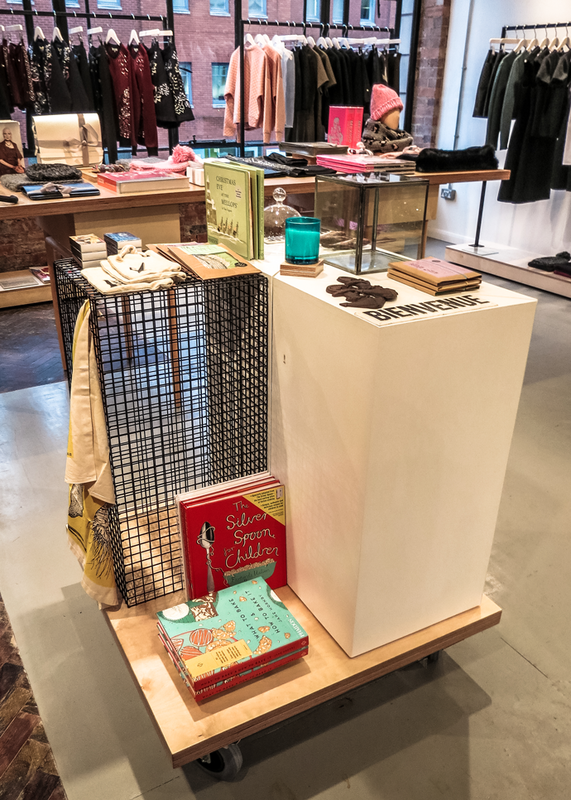 Within any physical retail environment, storytelling is a key aspect to the overall strategy of the experience. It’s something that engages the customer, creates a sense of passion and allows them, over time, to even become your own brand ambassadors. 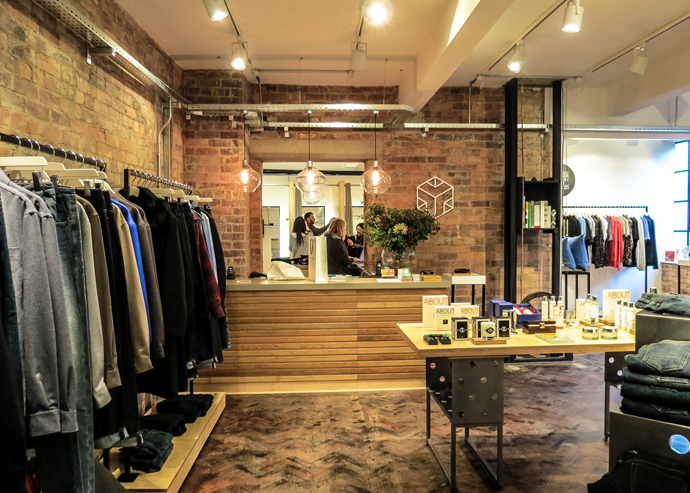 Due to the presence of the online world, which has taken over a lot of the transactional side of retailing, the bricks and mortar on the high street are the places where you can really connect with your customer, create fully immersive experiences and tell your story. 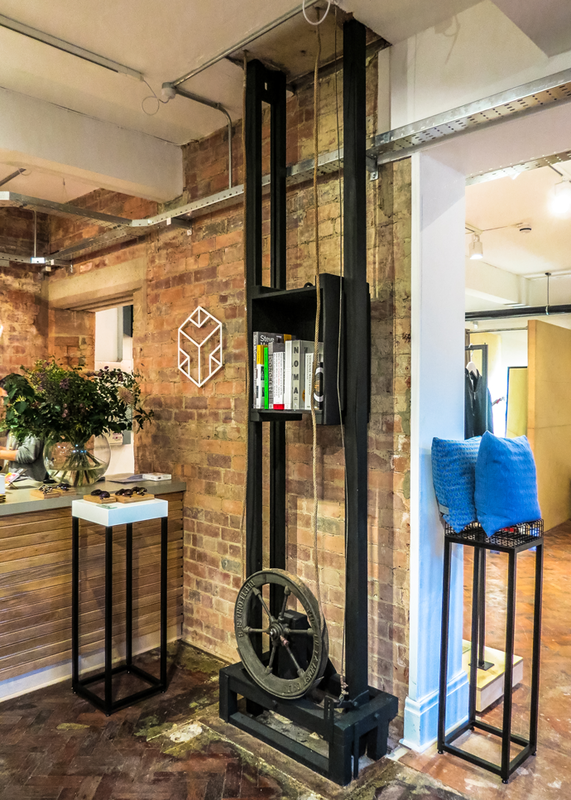 The physical elements of the building’s story at Lambert’s Yard that have been retained, as mentioned earlier both externally and internally, are great and add real interest and depth to the space. 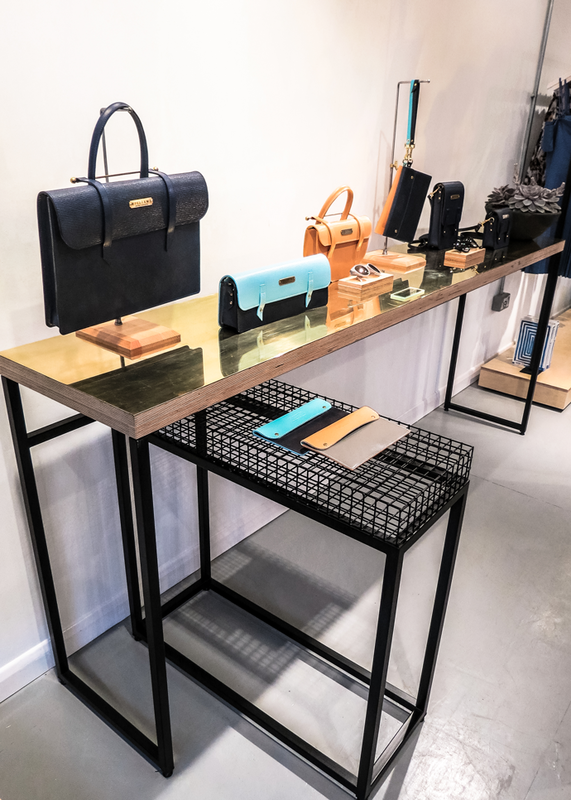 However the story of the brand is lacking somewhat, with regards to the overall brand personality within the main retail space, as well as the amount and type of information provided about the designers behind the products and their creative process. 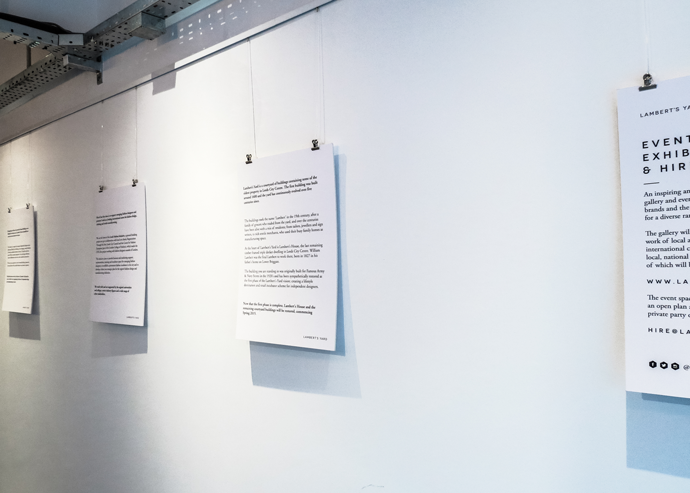 There are a selection of small acrylic panels on some of the fixtures which provide some detail about the creative individuals, which is a great touch, however, the content is limited and they are at low level (right by your feet) which makes it a little tricky to read, especially for those of us who don’t have the best eye-sight, but also by not being in your main sight line you could be forgiven in completely missing them altogether. 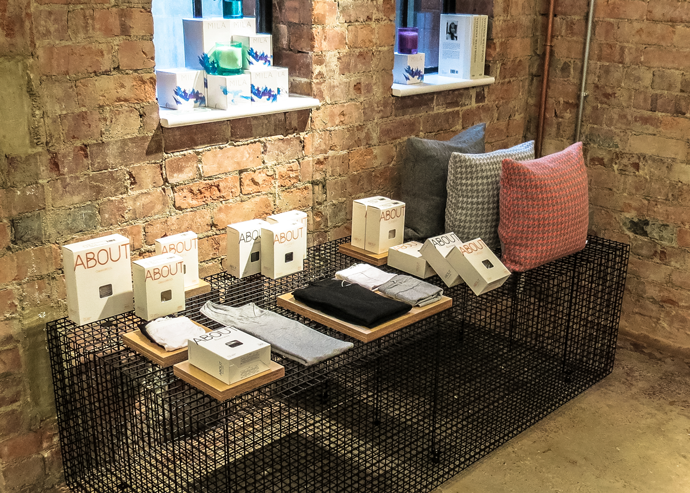 The product placement and visual merchandising delivers a precise and curated space, which is very tailored and expertly displayed but slightly untouchable. It would be nice to see a bit more character and personality within the displays, something that contributes to the story behind the product. 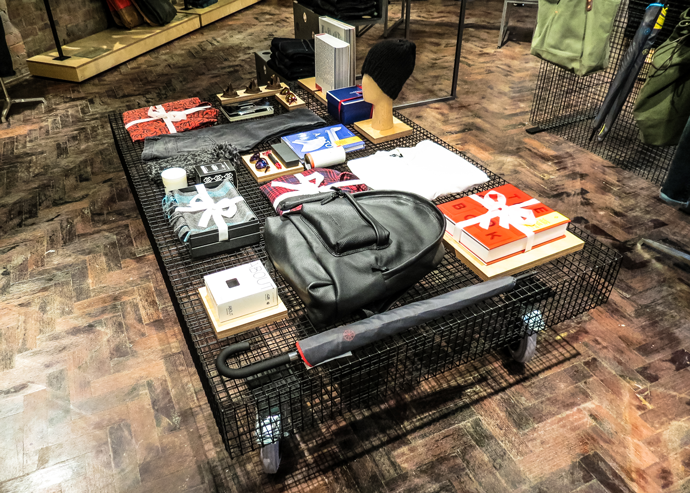 Maybe the use of props to help set the scene which reflect the designer’s personality perhaps and to distinguish them from one another or something to illustrate the inspiration for the collection, even showing some original concept sketches. 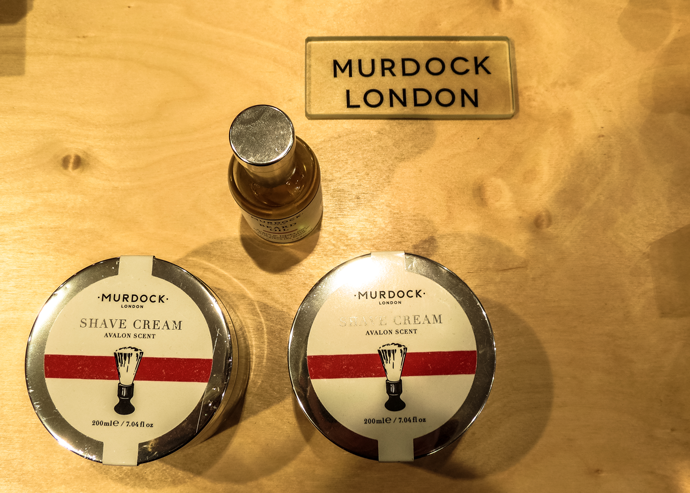 Nice little touches like this help the customer to understand more about the product and designer, which becomes a unique selling point. This also adds a sense of provenance, passion and honesty, a key aspect that is hugely important for any indie business, one that the local indie food sector excels in and which makes these business’s really stand out from the crowd, contributing to their success amongst other things. Maybe something can be learnt from the way this sector communicates with their customers? I did discover during my visit that they do have guest appearances from the designers themselves on a weekend, enabling the customer to meet them face to face, which is such a great idea, but unfortunately they can’t be there all the time, so to have some additional supporting features I think could really help to promote their story. 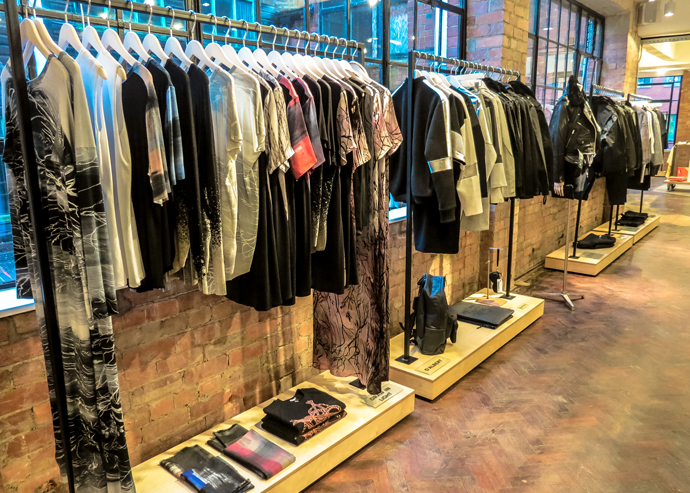 All of the elements that are unique and exciting to Lambert’s Yard could be more strongly expressed within the retail environment and sadly there is also no in store communication, that I could see, of the Leeds Fashion Institute project, which is a real shame. 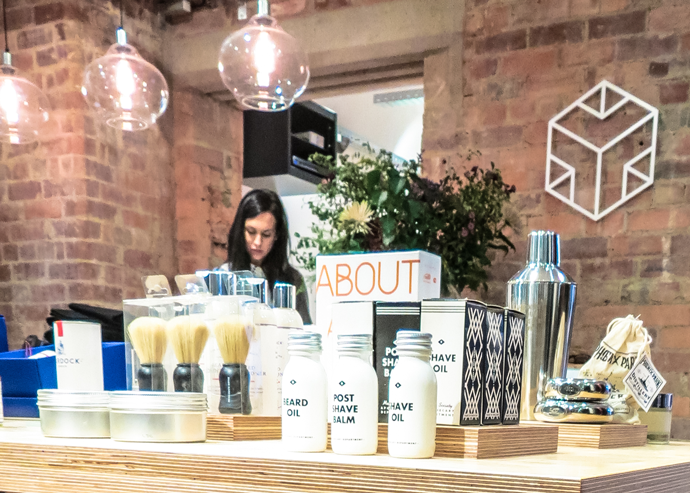 To deliver an exciting customer experience and not just a transactional environment, which looks pretty, this is needed to really engage with the customer. When it comes to independent businesses customers really want to know the story and the people behind the business. It’s that sense of personalisation that you just don’t get with the big brands! 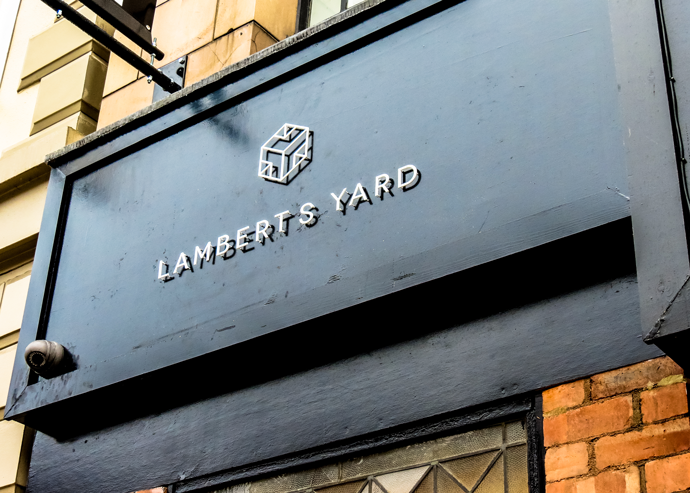 Lambert’s Yard has the potential to develop their space even more to create an environment which provides a great combination between heritage and innovation but a unique experience is a real must for an independent in the fashion world to stand out. 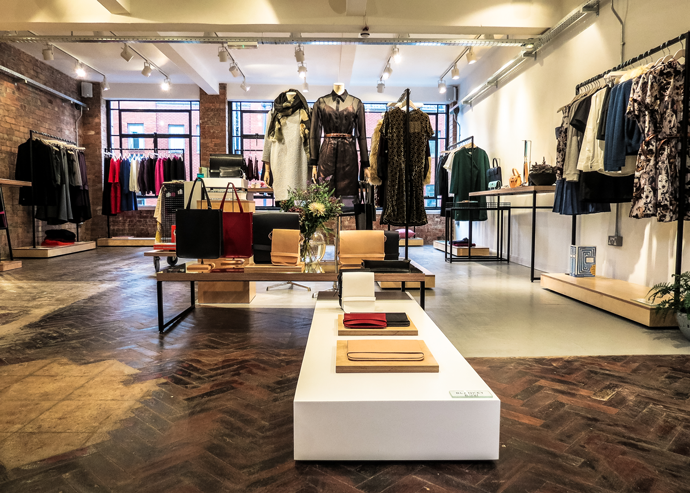 To survive against the fast fashion big brands, the key will be to fully bring to life the business proposition creating a lifestyle driven concept and forming a fully rounded culture. 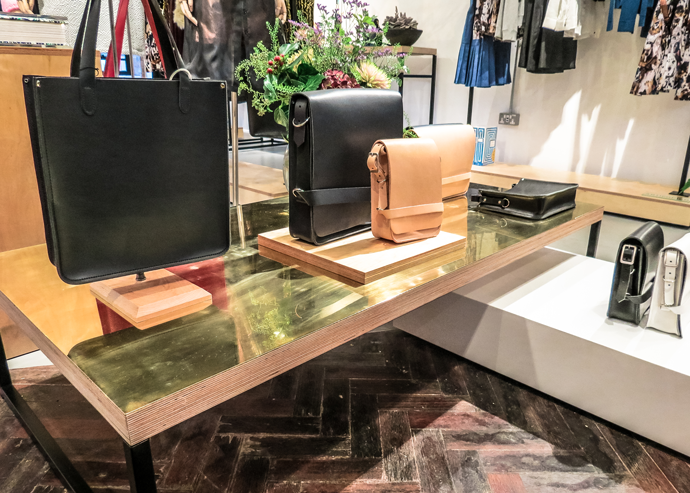 These elements do exist within the business as a whole and it’s such an exciting model but it’s just not fully showcased within the retail environment, therefore giving a sense of disconnection from one another at the moment, even though I know it’s very early days for the business. 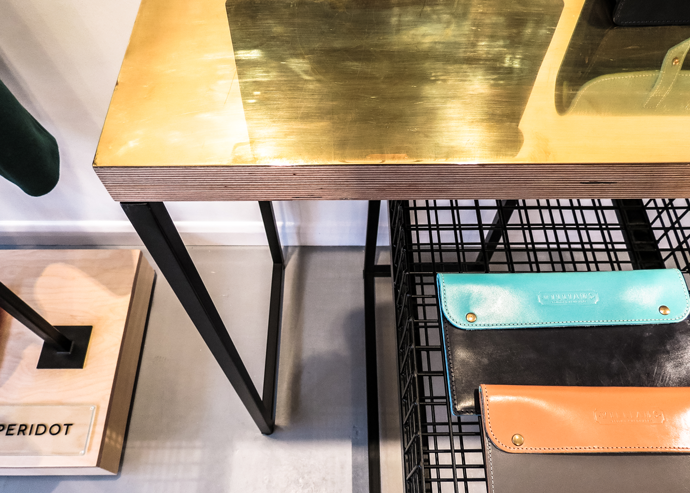 The products in the store are unique and have been produced by some of the most talented emerging designers. 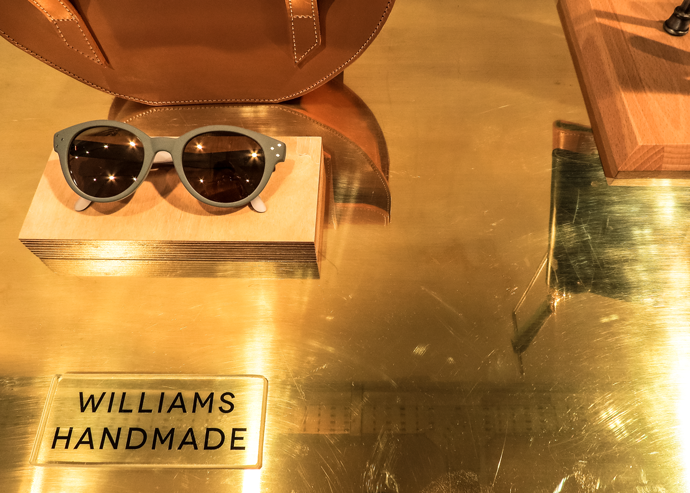 My favourite collections being Zara Mai and the gorgeous bags from Williams Handmade, which are now on my wish list! 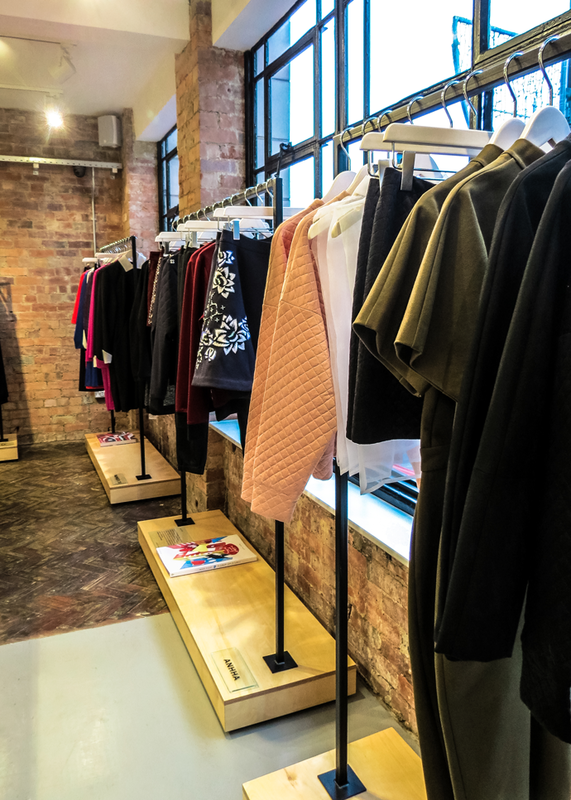 The store is a more fashion focused space with limited other product lines, so not quite a department store yet as mentioned in some recent press releases, but there are plans for further expansion and development so it will be really interesting to see how this manifests itself. 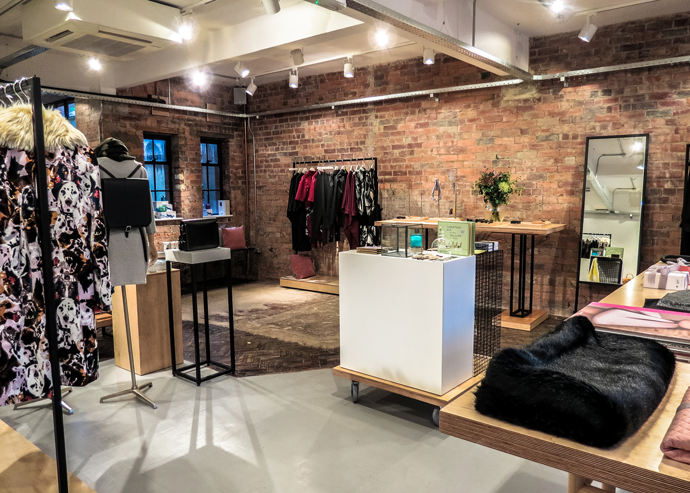 The products on display are without doubt super high quality and most with a price tag to match, possibly competing with the likes of Victoria Quarter from a price point and pushing it in to the luxury market. 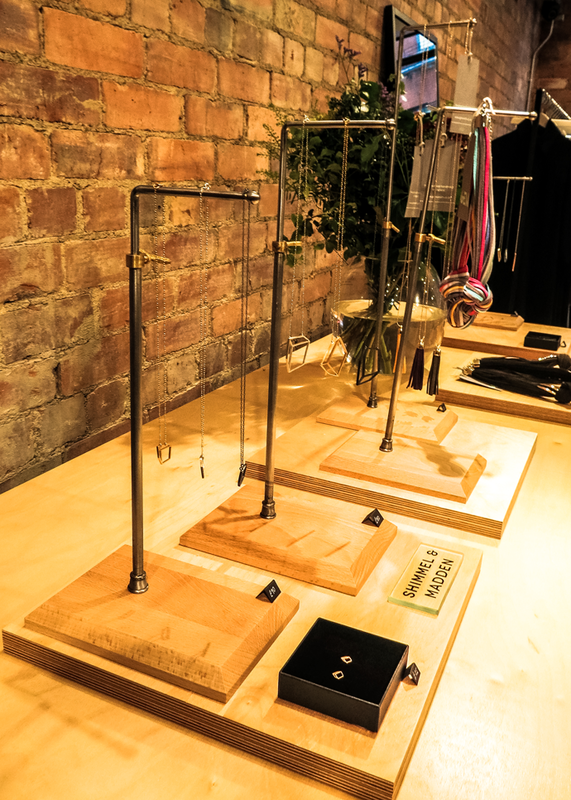 It does provide unique product lines from creative independent designers (a few local and then others from London and further afield) some of which I believe you can’t buy anywhere else in Leeds. A great plus point when you’re surrounded by stiff competition. The events space is located on the second floor of the building and even though this floor wasn’t open to the public I managed to get a quick peek thanks to the lovely sales assistant. 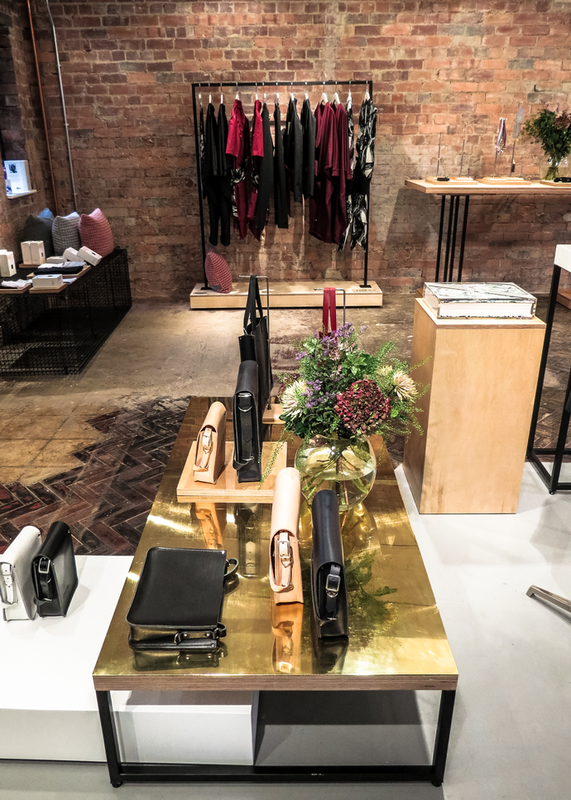 An open plan space with a bar to one end, this floor will host a series of events, both public and private ranging from product launches and workshops through to weddings and parties. 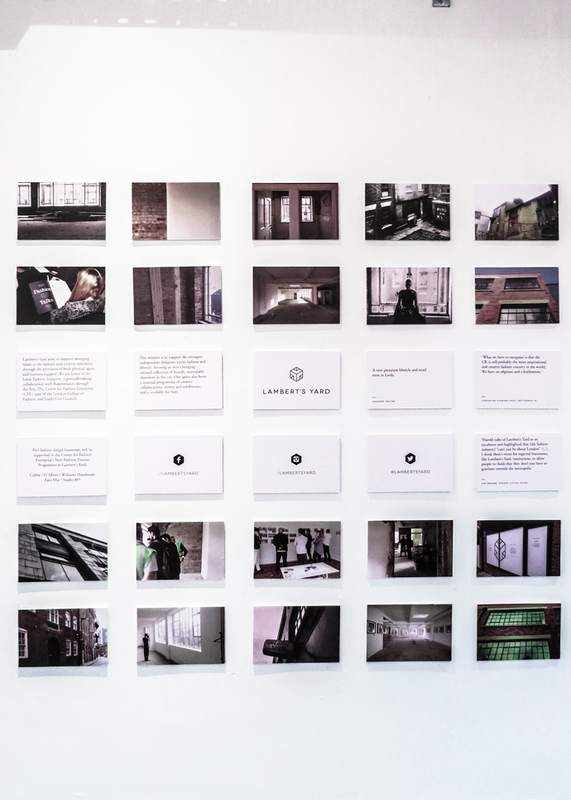 Whilst up here I did discover a small element of the Lambert’s Yard story in the form of a selection of storyboards and photos displayed on the walls of the exhibition space that told the story of the development of the building and the purpose of business. A shame it was hidden away on this floor that isn’t permanently accessible. 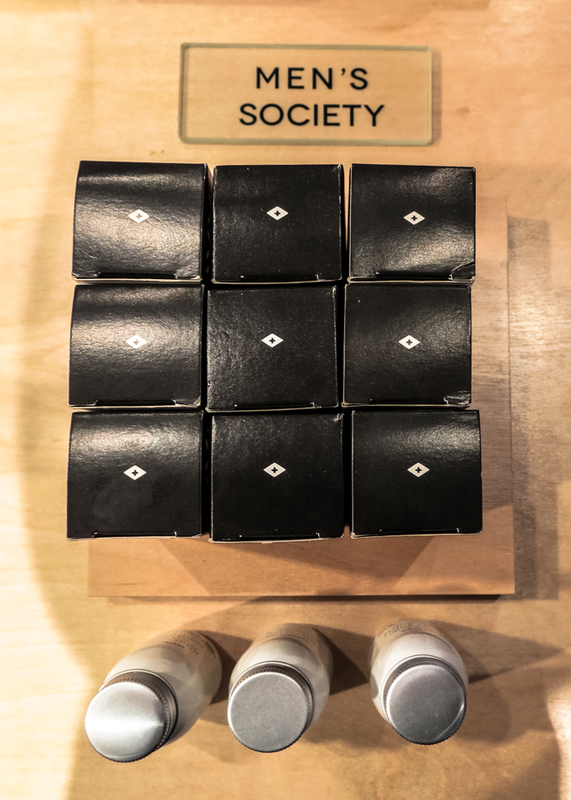 You can also read about this on their website and talk to their knowledgeable staff, but I do think it would be nice to have something more, something to bring the story to life, be more engaging and immerse you in the culture of the brand. 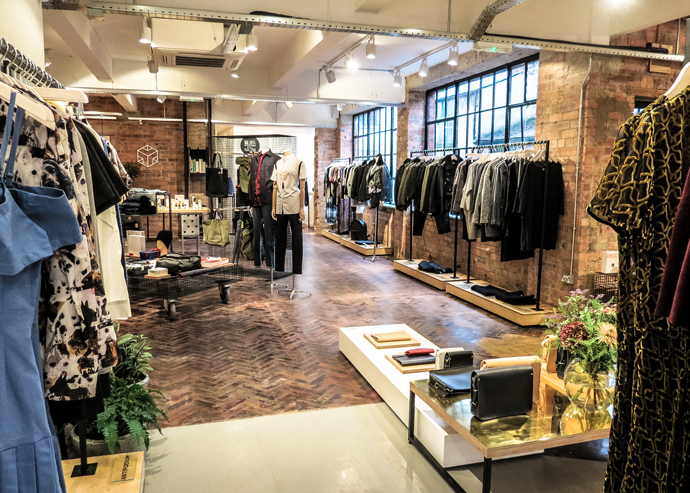 The overall look and feel of this floor continues the timeless elegance of the first floor and also provides a unique selling point for the retail space below with the potential to help drive footfall in to the building if used to its full potential. It will be really interesting to see how this proposition develops over the coming months and years. Will they connect the physical environment with the digital one to create a seamless journey across all platforms? 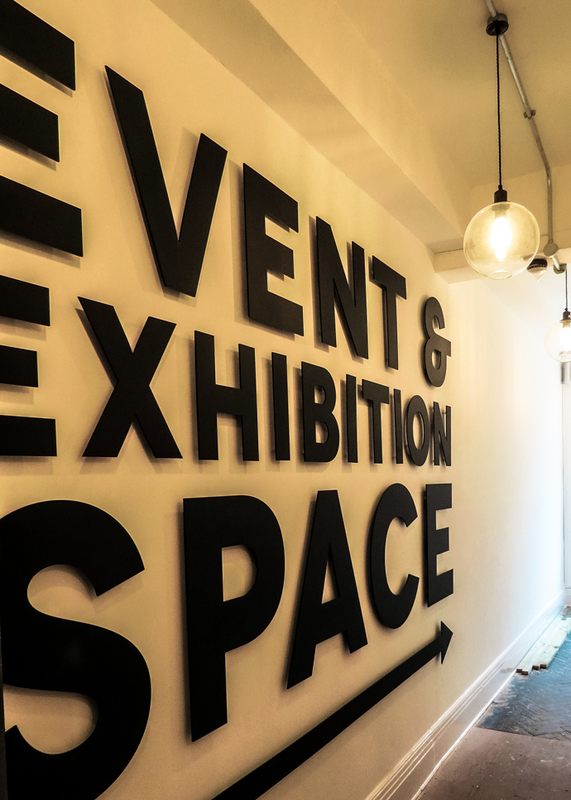 Will the events area on the second floor help to support and drive footfall to the retail space or will it become more of a stand-alone entity? 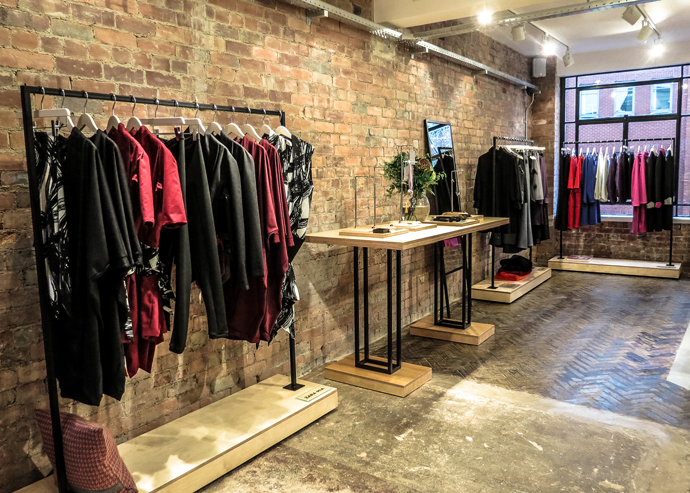 Only time will tell, but it’s an exciting space to see in Leeds and in terms of indie fashion retailing, we are currently lacking a little in success stories in comparison to the indie food sector. 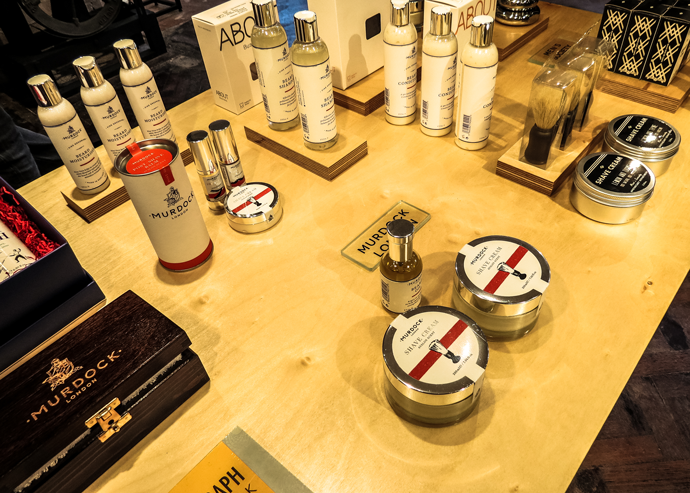 When the story of a business is communicated well and to its full potential, the retail space becomes richer in content and more than just a place to hold stock, bringing a fresh experience to the customer, reflecting the brand personality and the understanding of the local market and changing consumer habits. 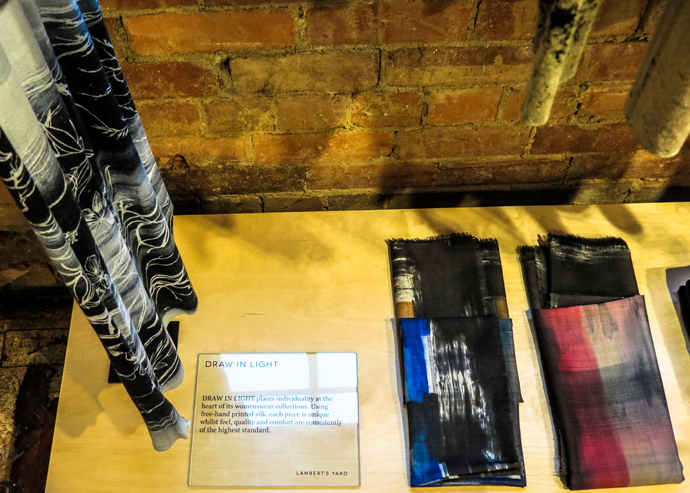 I’m sure, over time, Lambert’s Yard will most definitely reach it’s full potential in terms of retailing and as a local creative support project, it’s such an exciting place for emerging fashion and product designers. Looking forward to seeing this place flourish.